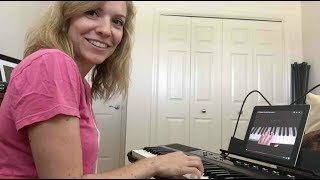 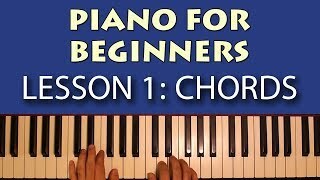 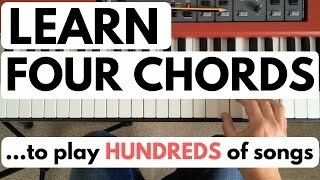 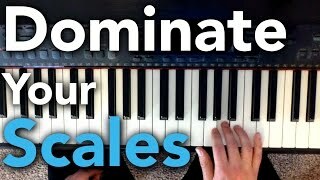 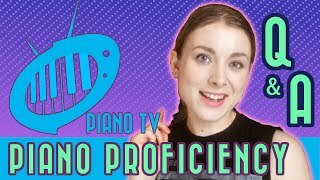 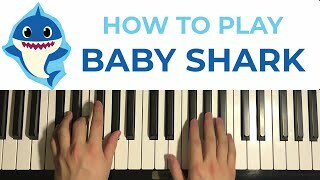 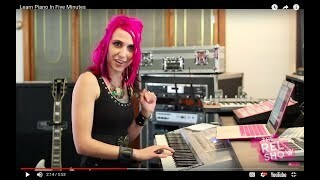 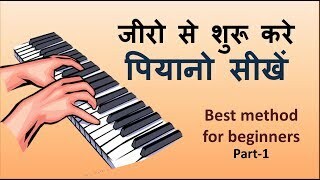 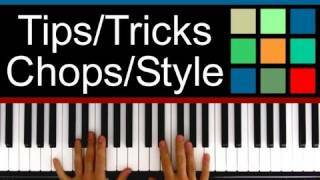 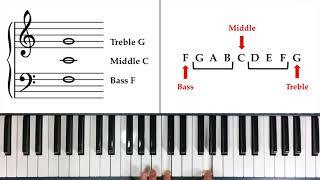 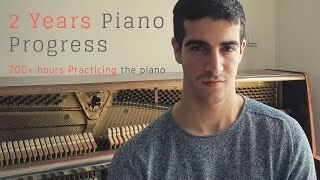 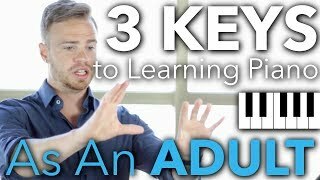 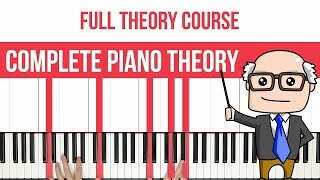 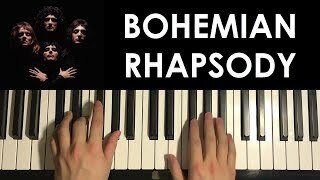 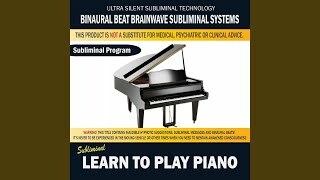 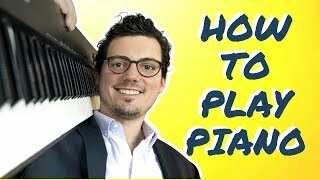 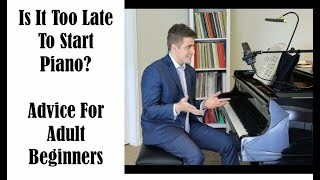 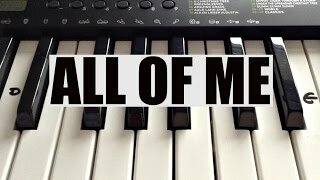 Learn Some Licks For Blues Piano. 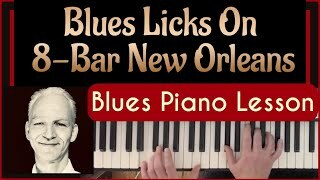 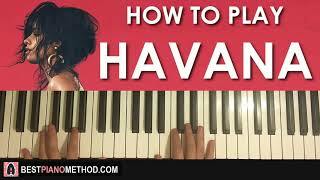 New Orleans Piano Lesson. 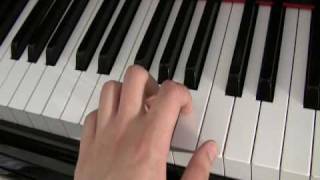 8-Bar. 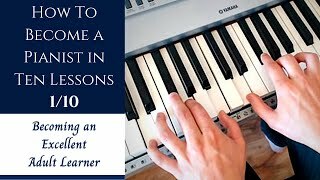 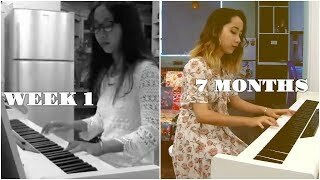 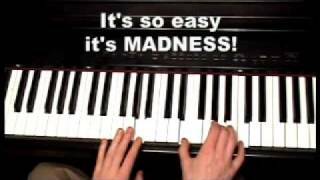 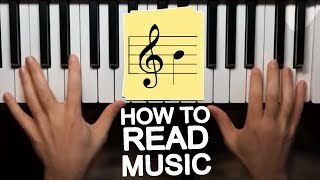 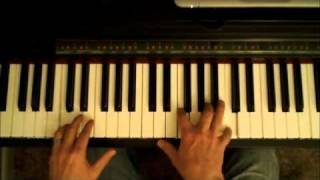 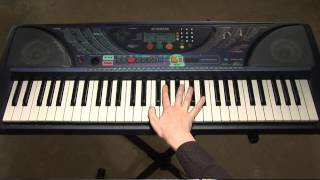 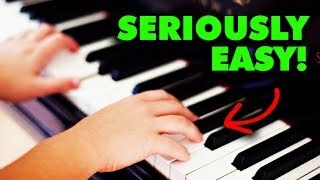 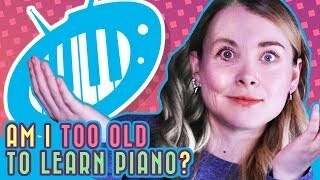 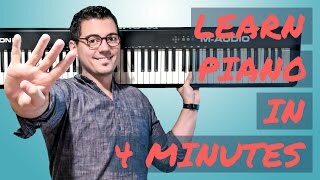 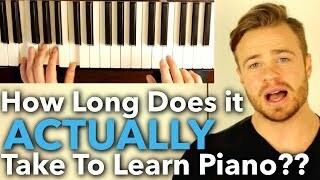 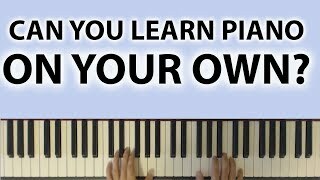 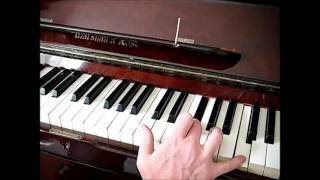 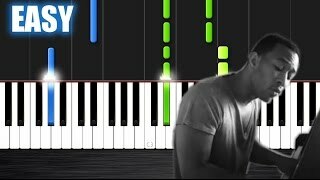 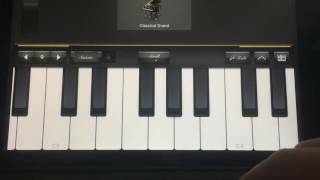 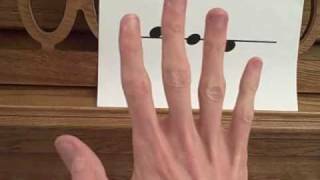 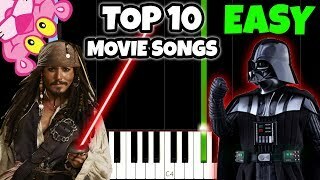 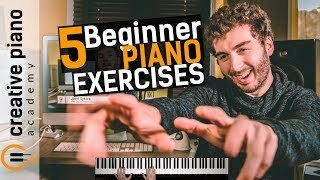 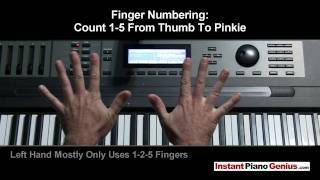 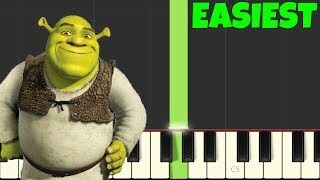 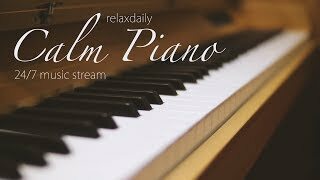 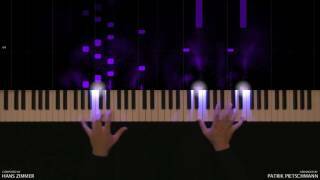 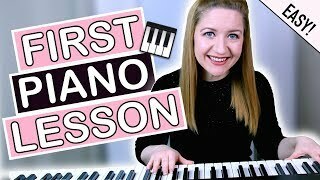 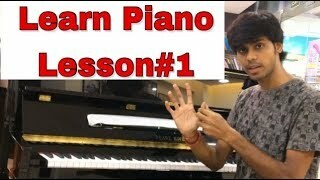 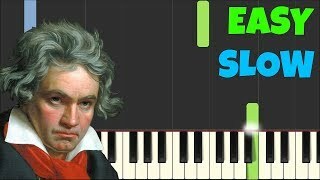 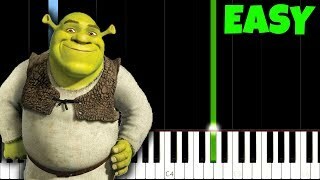 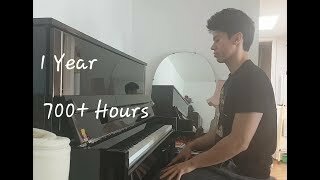 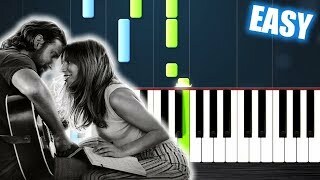 Learn to play Imagine by John Lennon on the piano - EASY!